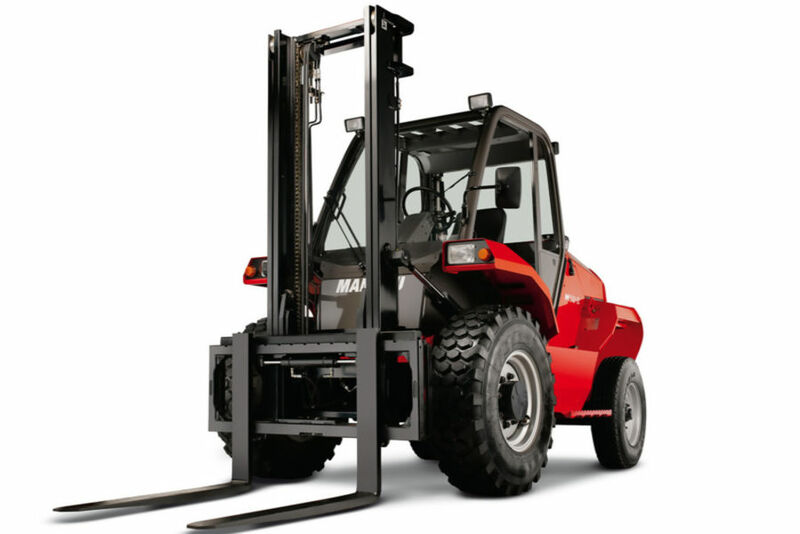 The M 30-2 H offers a high level of performance when dealing with difficult terrain. With its 37 cm ground clearance, it can safely handle even the most uneven ground whilst the hydrostatic transmission gives you flexibility and precision during extreme handling operations, whilst maintenance for the 75 hp engine is made easy with a fully opening bonnet. The masts were designed using Manitou expertise for robustness over time: handling operations couldn't be safer, regardless of terrain conditions. And the spacious driver's cab is accessible from two sides, with a full panoramic view.